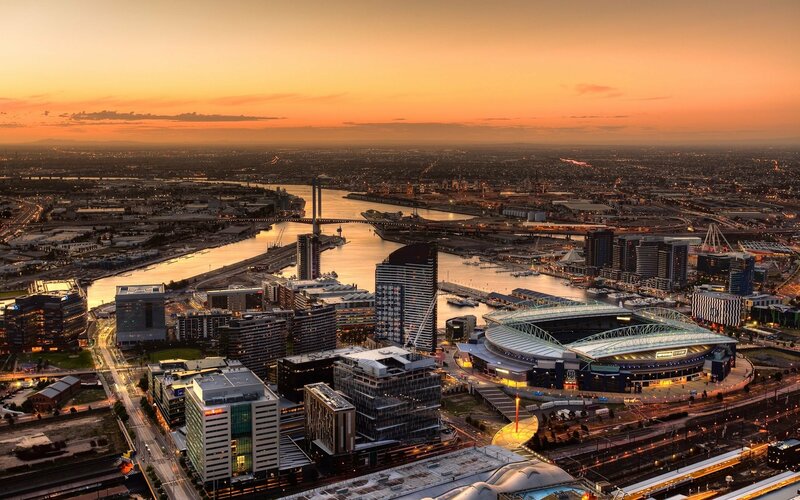 A near $500 million splurge on sporting facilities will be included in the May budget by the Victorian government, including a landmark deal that will see Etihad Stadium and precinct at Docklands receive a $225 million upgrade. 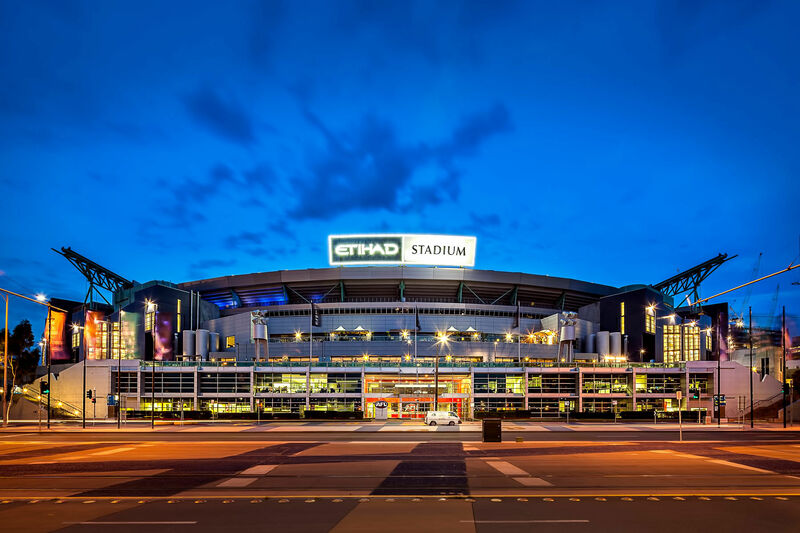 The Etihad Stadium upgrades will see improvements for the provision of rectangular sports fields (soccer and rugby), improvements to the women’s change room facilities, and guaranteed access for other codes and major events to use the stadium. A deal with the Australian Football League will also see the AFL Grand Final remain at the Melbourne Cricket Ground for the next 40 years and the Brownlow Medal presentation for the next ten. The deal also gives the Melbourne Cricket Club Trust certainty for a major $1 billion redevelopment of the MCG and its Great Southern Stand which could be several years or up to a decade away. A further $242 million has been promised by the government to upgrade facilities at suburban grounds and local clubs. Ikon Park in Carlton will receive $20 million to make it the home of women’s football. Other facilities to receive funding for development include Mars Stadium in Ballarat, Casey Fields in Melbourne's south-east, Whitten Oval in Footscray, Victoria Park in Collingwood stage two of the redevelopment of Moorabbin Oval, as well as a masterplan for the State Basketball Centre. Etihad Stadium was built in 2000 and was the flagship project for the Docklands precinct. The redevelopment would see AFL House demolished and replaced with a multi-storey building with improved connections to the waterfront and surrounding precinct. Premier Daniel Andrews said that Victoria must keep up with other states to remain competitive in sports infrastructure. "Other states are building very big stadiums and they're building them with an expectation that they would be able to pinch major events from Victoria," Andrews said. The Victorian opposition says that the announcement is a $225 million free-kick to the AFL and that they would redirect the money to grassroot sports. New South Wales in particular has been active in boosting its stadium infrastructure to attract major events, though the Berejiklian government has recently reassessed its position on ANZ Stadium. The government has dropped plans to demolish the former Olympic stadium and instead will refurbish 46,000 seats of 80,000-seat ANZ Stadium and create a rectangular field which is better suited to soccer and rugby. The alternative plan will save about $500 million off the previous stated commitment of a total of $2 billion. The planned full redevelopment of out-dated Allianz Stadium in Moore Park will still proceed. A new 30,000-seat stadium at Parramatta is currently under construction and expected to open in 2019.